A website is the hub of a small or medium business’ online presence. Being the central point of a digital marketing campaign, an updated website should be your very first priority. If the design, functionality, and content is not up to par, not only will this impact your other digital marketing assets, but it will directly affect those who directly visit your site. In this blogpost, I will provide some questions to help a business owner determine if you need to upgrade your website. If you have answered “No”, then you are living in the wrong century. Here is some ground-breaking advice: Get a website. How old is your current site? Outdated? If your website is at least five years old, then it most likely is time for an upgrade. Here are the top 30 WordPress Business Themes. Visually Lame. User experience (UX) is most important and for most business websites – a basic layout is best. Remember: a user should be able to immediately figure out who you are and what you do. However, using a well-designed color scheme and high quality images is important to show the credibility of your site. Layout and Structure is Blah. 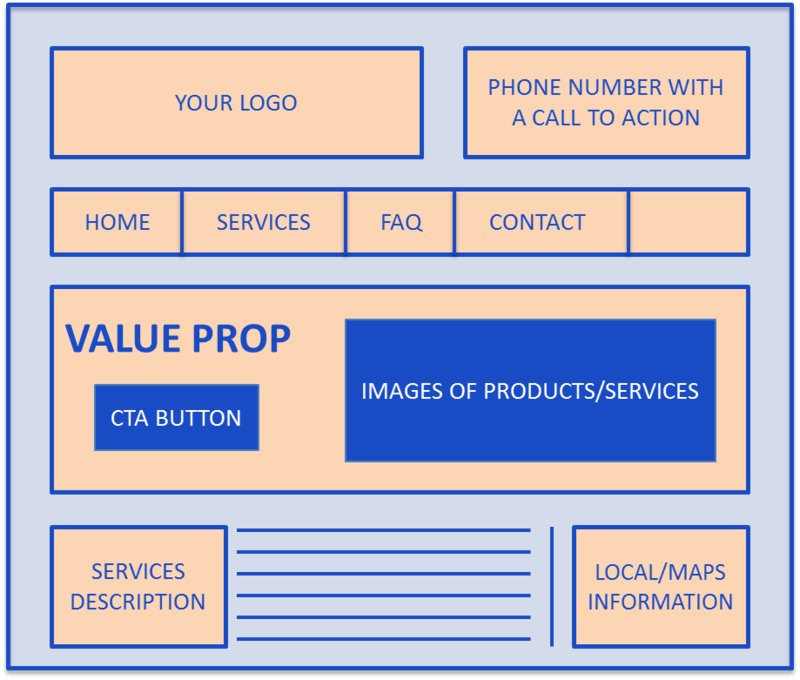 Layout and structure is a key component for user experience. Having proper placement and flow of a website is very important for your users to find what they need. Having your logo, navigation bar, header image, and content is based on user experience strategy. Technical Issues? Broken Links? 404 Errors? Slow site speed? Generally, if you don’t provide regular maintenance to your site, then you probably have technical issues which need to be addressed. Last year dawned one of the biggest shifts in internet usage history: internet users on mobile devices outnumbered desktop users. 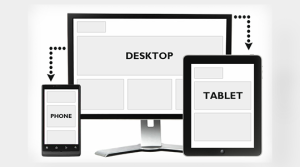 A responsive site makes your website visually and functionally so it can adapt to any device the user uses. Is your website’s performance poor? It is essential that a business uses an analytical tool (like Google Analytics) for their website to measure performance. Other digital marketing strategies have great impact on a business website’s performance. (Like: SEO, SEM, Social Media, Email Marketing, etc.) However, the questions above can have a major impact on your website. Below are some basic and key components from Google Analytics which every business should look at, with regard to their website. Total number of sessions: A period of time a user is actively engaged with your website. Pageviews: Total number of pages of viewed. Bounce Rate: Percentage of single page visits. This means somebody landed on your website, instead of taking further action and looking at more information about your site, they chose to leave instead. Bonus Round: OK. I need a new website, now what? There are tons of user friendly CMS platforms. (Weebly, Wix, WordPress, etc.) However, no matter which platform you use, there is going to be some sort of learning curve and will require some sort of design skillset, not to mention the time spent it takes to learn a platform and develop the site. Get more than one bid. Web development is a large and growing industry. See what else is out there. Ask tons of questions. Building a website demands lots of feedback. Ask questions to evaluate how well they communicate. Communication is crucial to creating a website. The cheapest option is usually not your best option. You can always find somebody cheaper. But, you don’t want to cut corners with your business website. Hire somebody that gets you. If you want a good website, then you need to be involved. Again, communication is imperative here. Trust your gut feeling, if you feel like the company doesn’t communicate well, then find somebody else. Want to learn more about business websites? Sign up for a free 30 minute webinar. This article was syndicated from Business 2 Community: Small Business Marketing: Do I Need A New Website?